It’s 2016 now and I’m entering the back end of my 4th year of blogging which I will have to celebrate the heck out of in July 2016! I’ve learnt so much in that time and all the while, so much has changed! I see this blog as an extension of my profession, career and passion. It’s basically my online CV, my online fitness diary and my creative outlet where I’m able to share what, how and when I like! …who wouldn’t want to make the most of such an opportunity?! 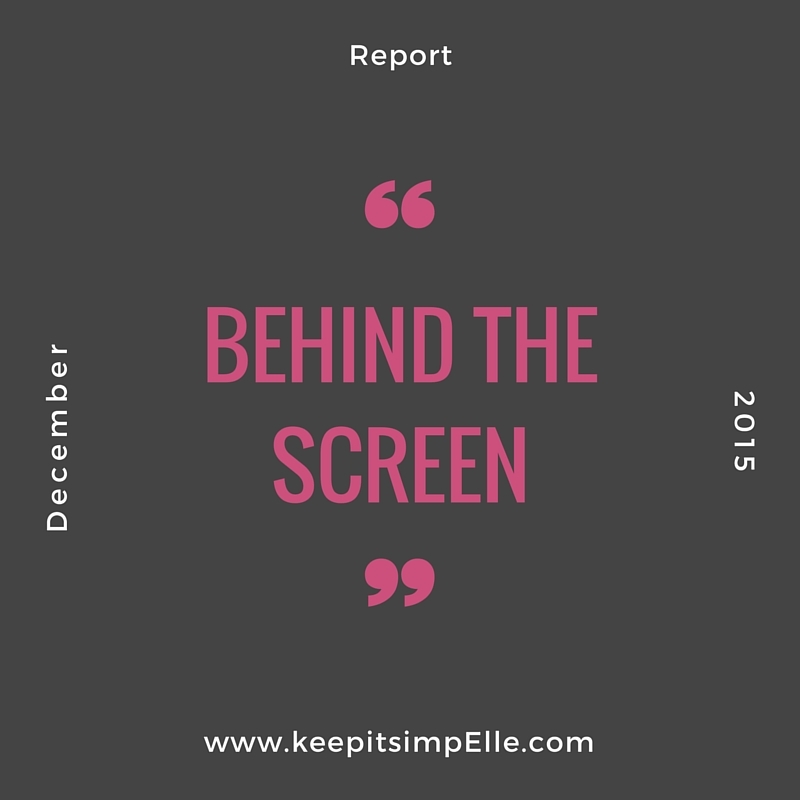 So I’m taking this opportunity to take you Behind The Screen to see what tools I use to create my content and what’s been going on during the month preceding this report. In December 2015, I posted just 10 times; the lowest amount all year! But I was conscious that everyone was busy and that I wanted to publish useful content that I was happy with! I’ve been posting 3x per week for a few months now and it is working well for me especially now that I am in the midst of starting a new business (Borrow My // Blender). My total page views did however increase from November (see Novembers report here) which I think is due to a) having a few decent collaborations / competitions for Christmas and b) deep and thoughtful posts. I sourced my BIG competition prize through Affiliate Window (AW) in collaboration with Buyagift. It costs about £5 to join but you can easily make it back with a little effort and a couple of small sales. Talking of money; it only took me like, 3 years, but I finally got my first Adsense pay out!!! Here’s to reaching the £60 threshold in less than 3 years this time! 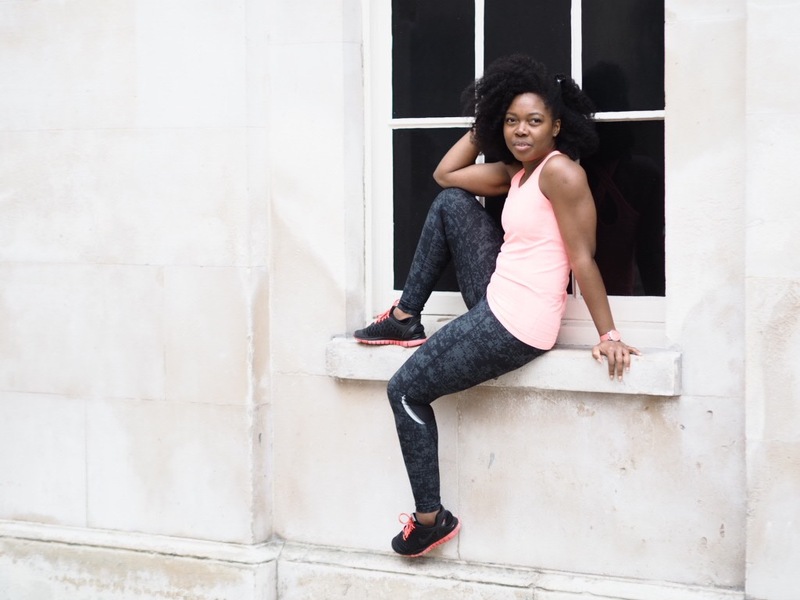 My favourite post for the month was my Sport’n Style post featuring a Sweaty Betty workout outfit. I spent an afternoon with Georgina of Fitcetera shooting this in the City of London. I used some of the shots on Instagram too and have enough for another Sports Luxe post which will be coming soon! My costs and outgoings included my iCloud storage upgrade, a photography course with the Institute of Photography (which I got for just £15 with the NUS discount they had! ), a charge for my Doddle Runner (see post here) and some marble effect sticky back plastic to use for backgrounds in photos. Continue to work on my photography – I’ve enjoyed playing around with my Olympus PEN E-PL7 and am constantly learning! I’m enjoying the online course with the Institute of Photography and part of this goal is to complete that course. Post up to 3x per week – I’m happy with my new posting schedule and will aim to stick to it as best I can during 2016 but I’m not putting any pressure on myself! Social Media – with Twitter and Instagram being two of my favourite social media platforms for the blog, I’m gonna set a BHAG (Big Hairy Audacious Goal) here and aim to double my current numbers. So that would be approx 3k Instagram followers and 5k Twitter followers by the end of 2016. …that really is it for concrete goals! 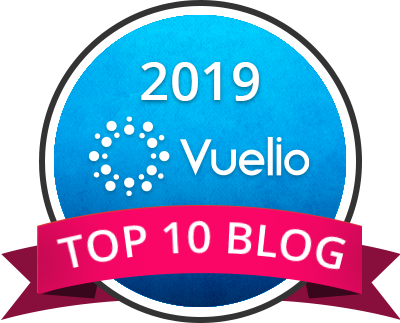 I want this blog to remain something I enjoy doing; if I do think of anything else though I’ll be sure to update my goals as the year progresses! Do you track your stats monthly?! Interested in how you find the photography course. I've just invested in a new camera and am keen to make the most out of it. At the moment I only know how to use the Auto setting! Ha ha I can really feel you with the photography course!I just enrolled for a basic web designer course.It is free on Coursera!